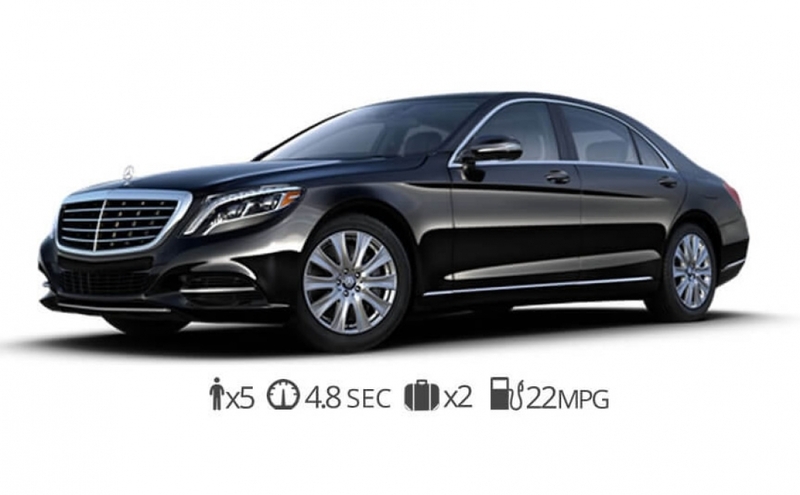 If your looking to rent Luxury Sedans look no further. 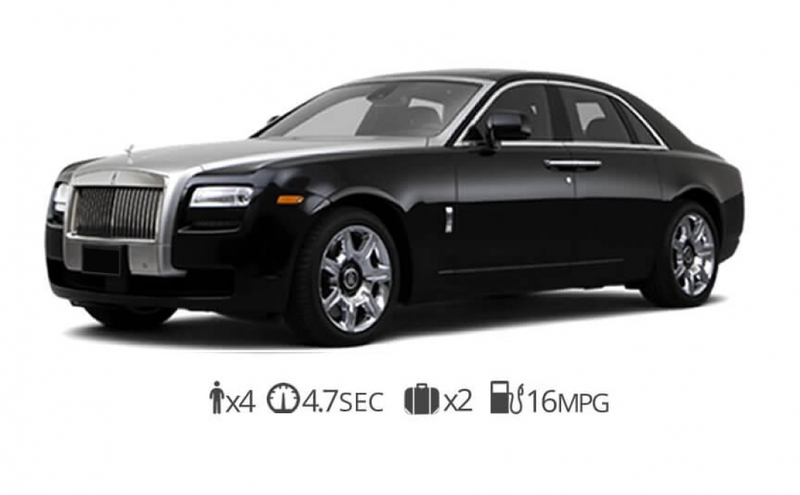 Diamond Exotic rentals is the leading provider of the latest and most beautiful sedans available on the market. 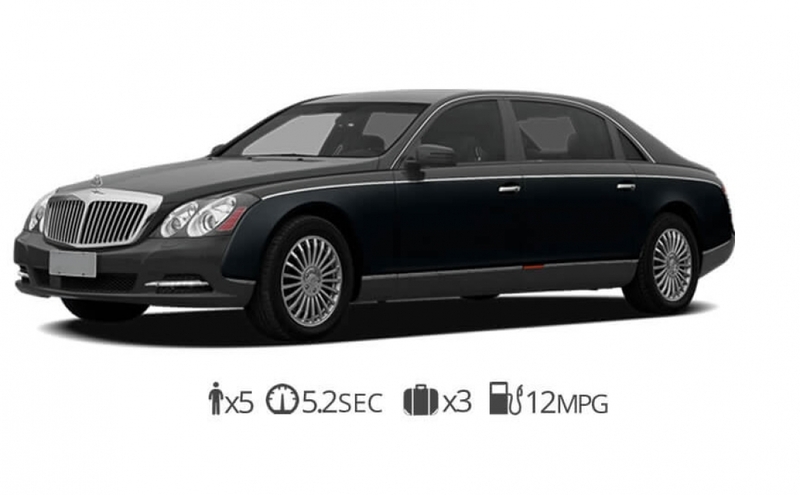 We offer a fine selection of exotic and luxury sedans available for rent in. 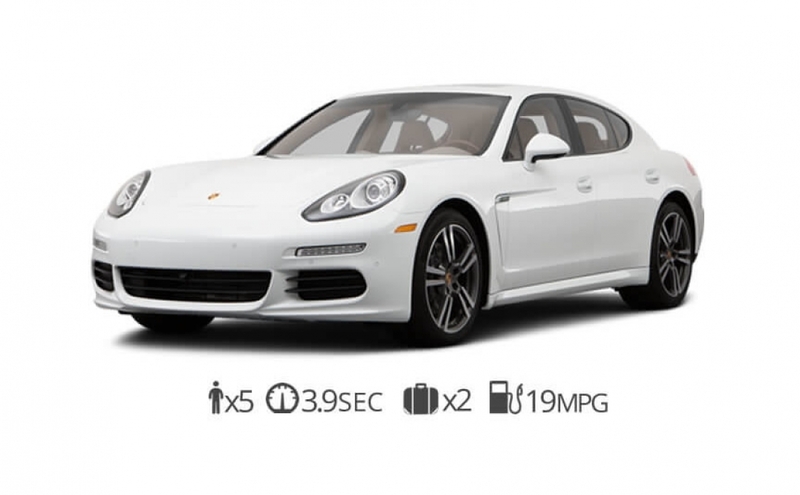 We are to be able to bring you the latest cars on the market. 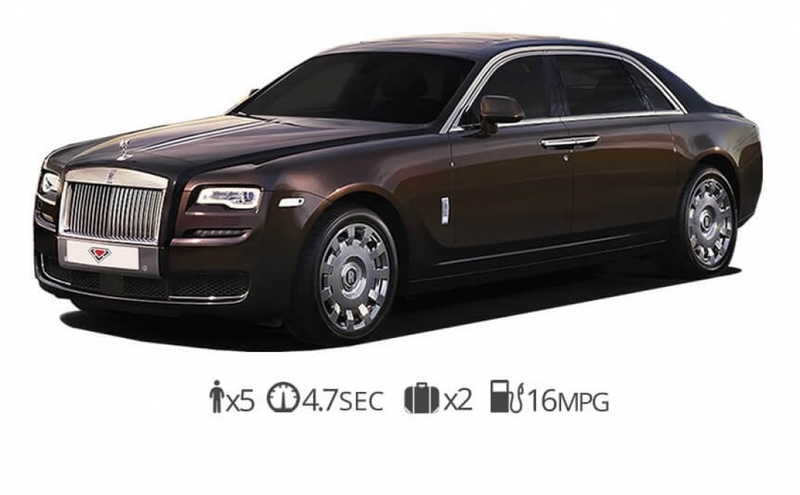 With a supreme selection that includes brands like Lamborghini, Ferrari, Porsche, McLaren, Mercedes Benz, BMW, Rolls Royce, Bentley, Audi, Cadillac and Aston Martin. 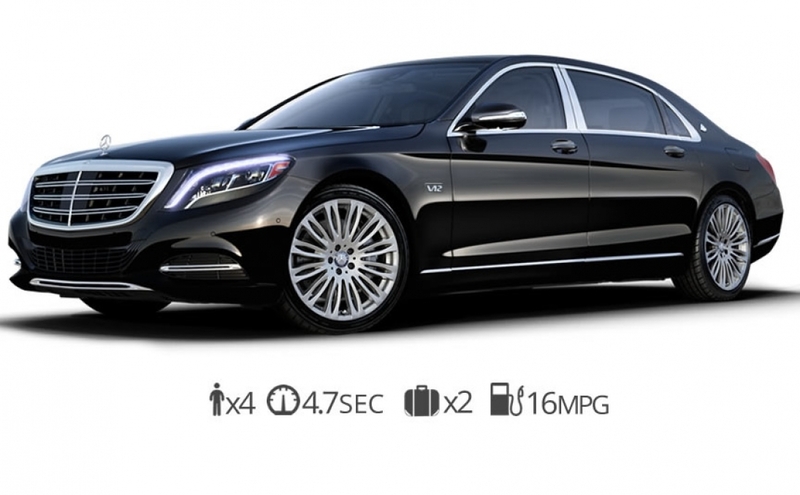 We have the perfect sedan for you to drive threw Miami, New York, Vegas, Los Angeles, San Francisco, San Diego, Boston, and Philadelphia in style.